Ancient Rome was a civilization founded on the Italian peninsula in the 8th century BCE that, through conquest and assimilation, came to dominate Western Europe and the entire area surrounding the Mediterranean Sea. Eventually succumbing to barbarian invasions in the 5th century, the Roman Empire left behind a legacy that has shaped western civilization even today. The densely packed archaeological area described as Ancient Rome stretches from the Via dei Fori Imperiali where the impressive forum is located, and the Palatine Hill (where the emperors resided) to the Colosseum, the Circus Maximus and the Baths of Caracalla. Archaeological remains can also be spotted all over the eternal city, in the least expected places, and many can even be discovered beneath the current city of Rome. The Colosseum is offering special tours with special access to three areas that have been closed for centuries: the Arena floor where the gladiators fought, underneath it where the hoists, props and animals were, and up to the 3rd level of seating. Contact us for more details. The modern-day home of the popes, Vatican City is the smallest independent nation state in the world in terms of area and population. The 108 acres within the Vatican city walls house St. Peter’s Basilica (the largest Christian church in the world and an architectural masterpiece of the Renaissance and Baroque), the Vatican Museums with magnificent works of art including the Sistine Chapel with its famous ceiling painted by Michelangelo, and lush immaculately cured gardens. It is the territorial seat of the Holy See, the institutional entity represented by the Pope, and hence the principal ecclesiastical seat of the Catholic Church of both East and West. Special early entrance tickets are available that allow you to skip the line and enter the Vatican before the general public is allowed entrance. Contact us for more details. 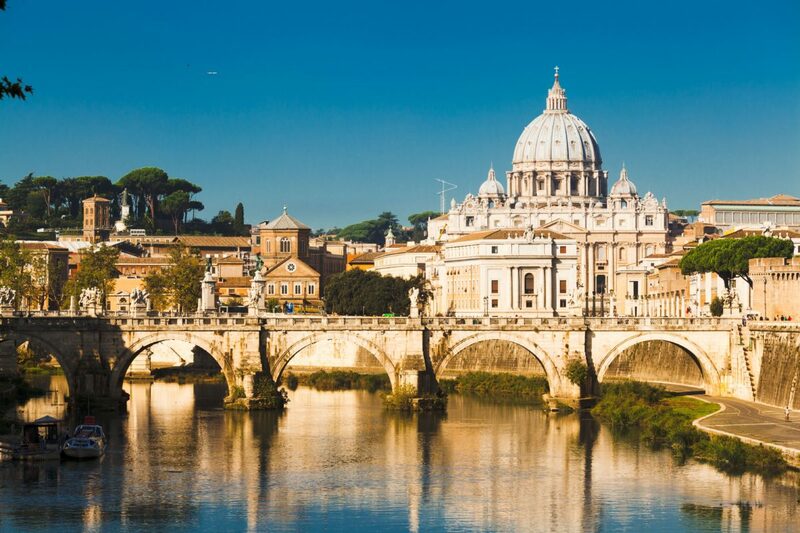 Discover the heart of Christian Rome by visiting some of the city’s major churches such as St. John’s Cathedral, St. Mary’s Major and St. Paul’s outside the walls as well as the Catacombs of the early Christians just outside the ancient city walls. These miles of underground burial sites (up to four stories deep) are also the believed site of illegal worship during the persecutions. 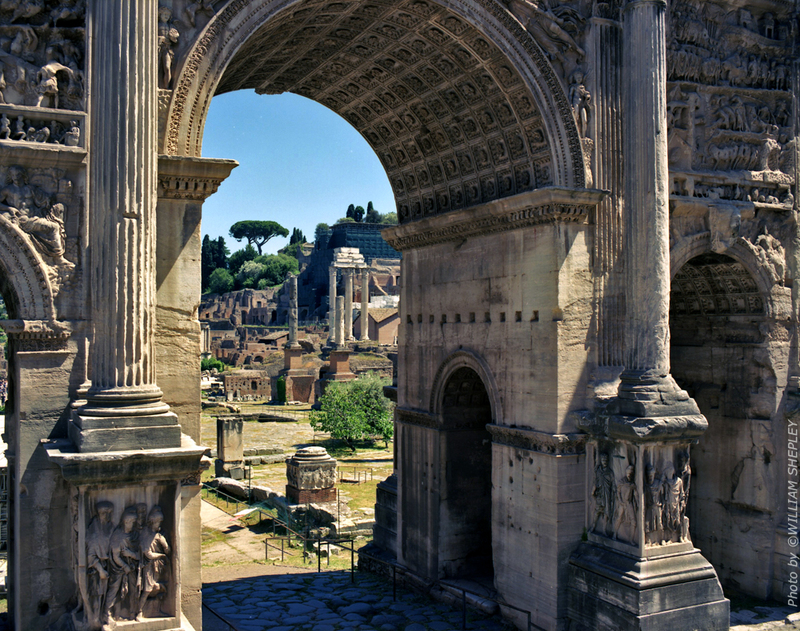 Rome’s historical center within the ancient city walls is where Rome once ruled the world. Today, it’s a triumph of Renaissance and Baroque art from the 16th and 17th century. Masterpieces by geniuses like Bernini, Borromini, Michelangelo, Raffaello and Caravaggio can be found around every corner, sometimes in the most unexpected places or tucked away in small churches. Please note that sites are oftentimes fairly spread out and that many of the central streets are cobblestone, so be prepared for a bit of walking on these uneven surfaces and wear comfortable walking shoes. Half or full day tours are available. *We can now also offer tours using Segways! These personal transportation machines can be used to tour around the city center or to take a leisurely tour through the Borghese park (our central park). Rome is a city with so much history and so many experiences to offer. Tell us what the ages of your family members and their interests, and we’ll customize a tour to fit your needs. 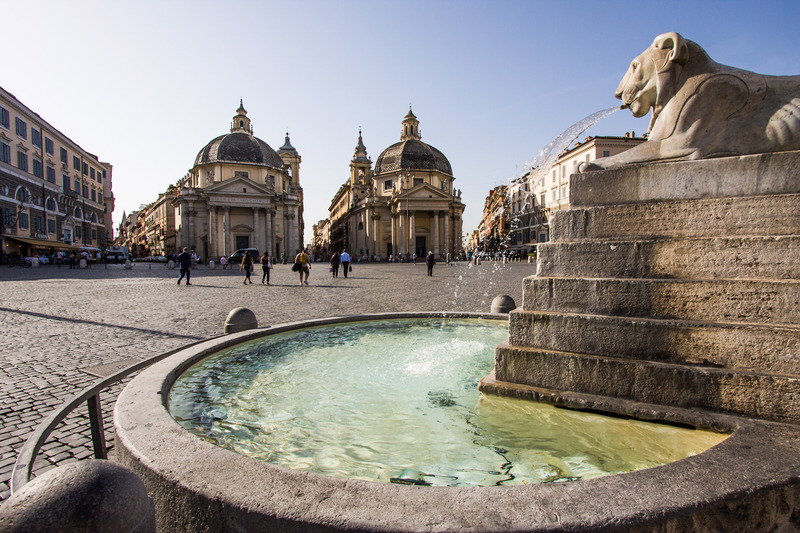 Opt to take a tour by car to save on walking for younger children, enjoy Rome on wheels on a Segway tour, or take a cooking class and learn how to make pizza. It’s fun for the whole family! 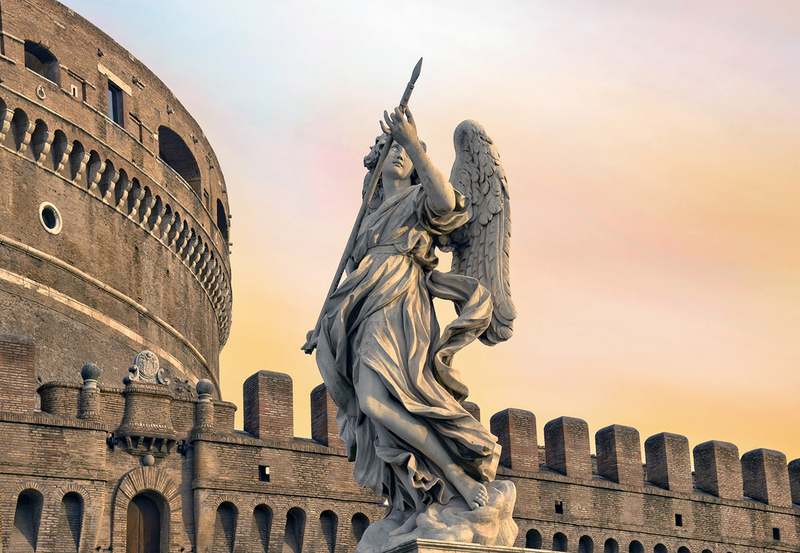 Explore the darker side of Rome by going underground into the catacombs or the special-area of the Colosseum, so you can stand where the gladiators stood. 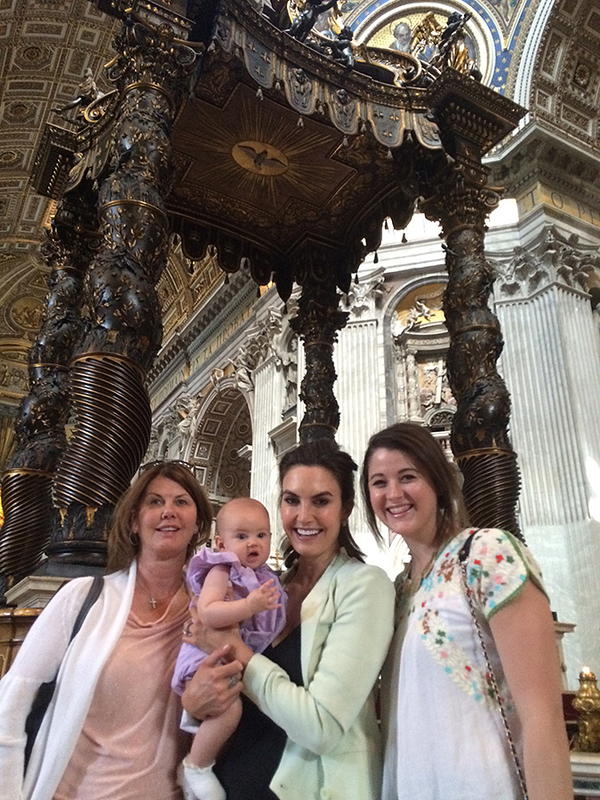 This is your vacation and we want everyone to enjoy their time in Rome!